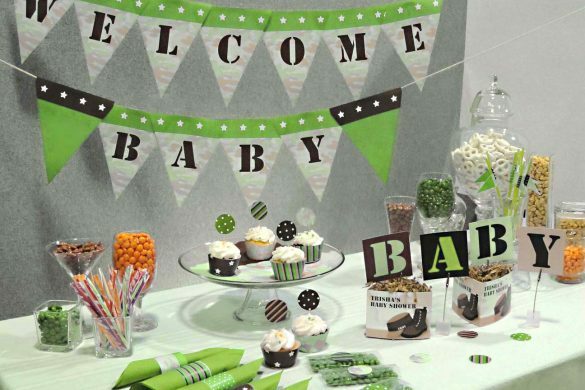 Your wish is granted with fairy baby shower ideas for your party! 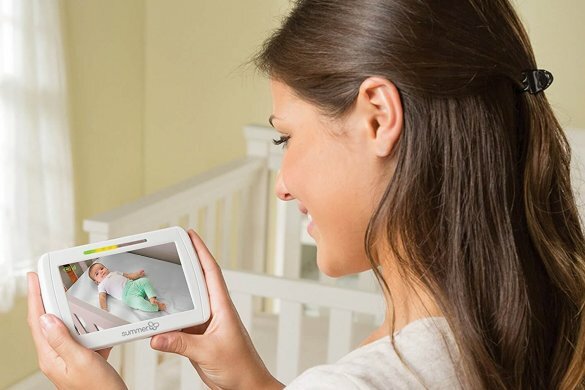 Enchanting fairies have come to pay homage to you and your baby to be. Fairies grant wishes but sometimes can be very mischievous. 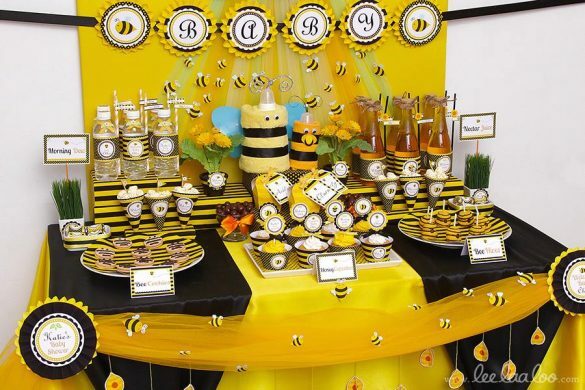 A fairy will also go into great lengths to help people which is why this baby shower theme is perfect for your event. 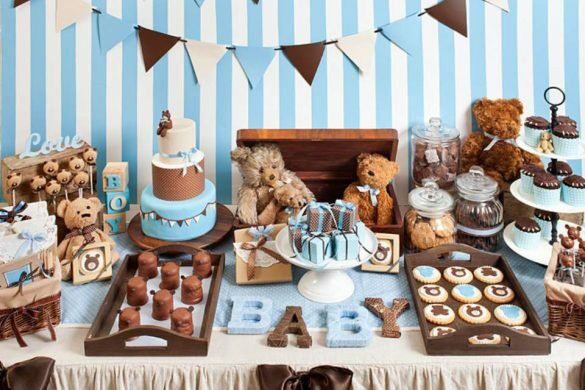 What makes this baby shower theme ideal for your party? 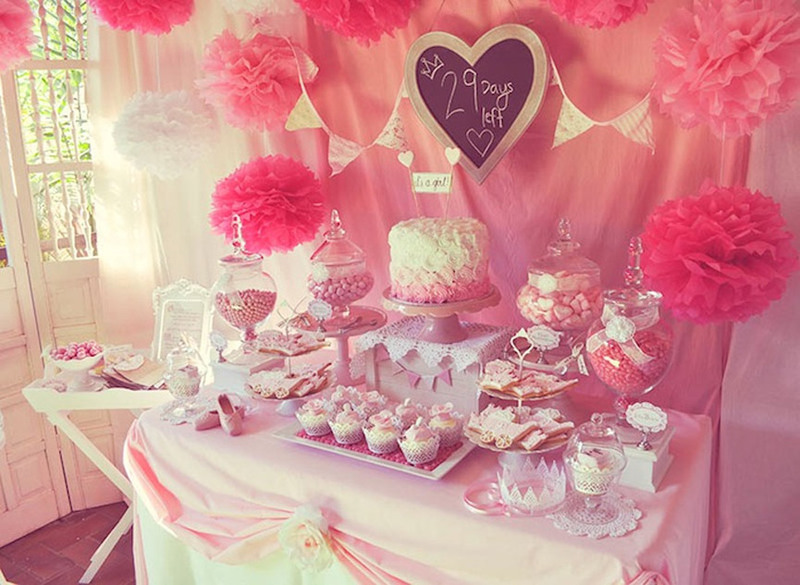 Is it the beautiful and whimsical idea of fairies dancing on your baby shower event? Is it the allure of good fortune or is it about some good reason that you would rather keep to yourself? 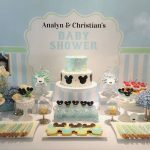 No matter what it is, it is time to set it aside and find out why a fairy themed baby showers are something that any expectant mom should try. 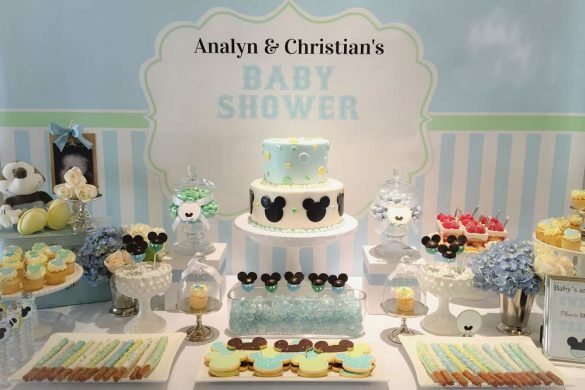 Your fairy baby shower invitation is something that makes your event a magical one. 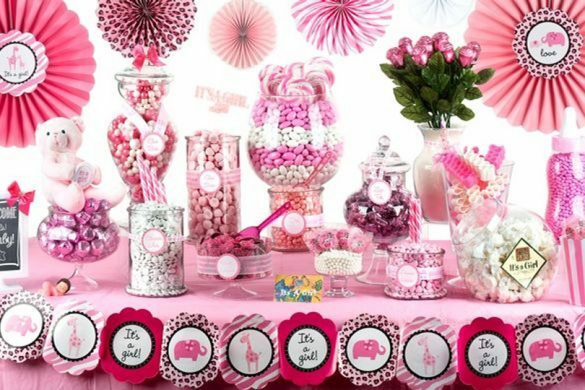 Aside from the fairy images and the fairy boarders there are cool templates for you to buy online. 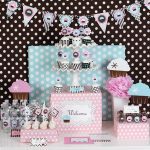 Invitation sites offer loads of fairy fun options to buy as well as magical images that you could include in your invitation. You can also place a few spells in the middle along with your thank you message and notes. 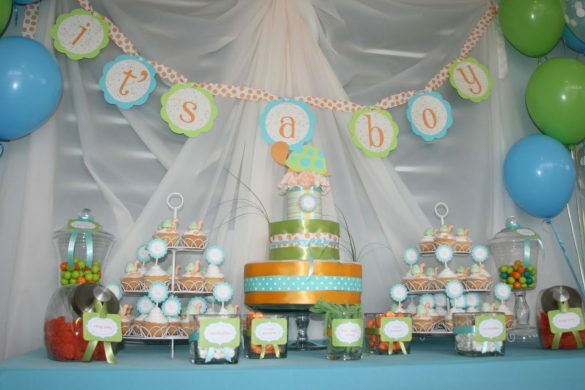 Invitation colors should be selected according to your party color scheme and according to the gender of the baby too. 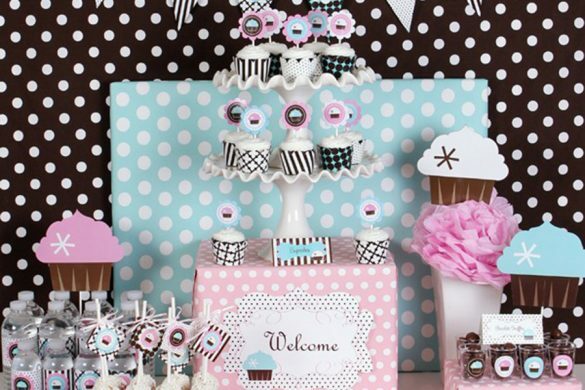 Your fairy cake awaits you with the fairy motif. 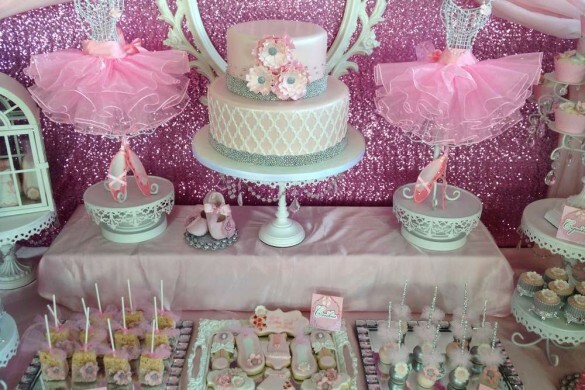 Covered in rich fondant icing, this cake has delicate fairy cake toppers made from sugar icing. If you know how to bake cakes then this would be a cinch. 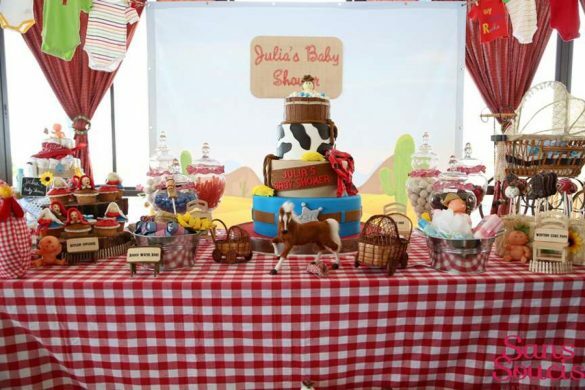 But if you do not have any baking skills then you should just leave this to a professional baker. 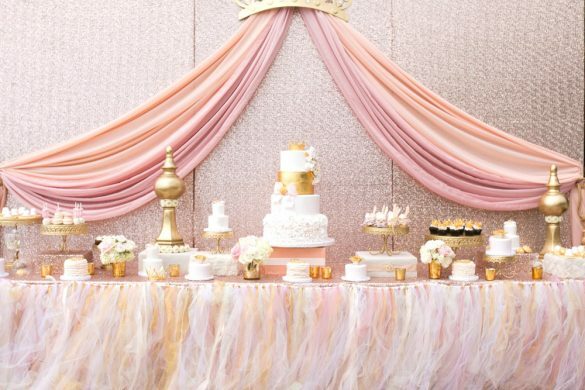 Expect pastel colored tablecloths, chair covers, curtains and ceiling decorations. 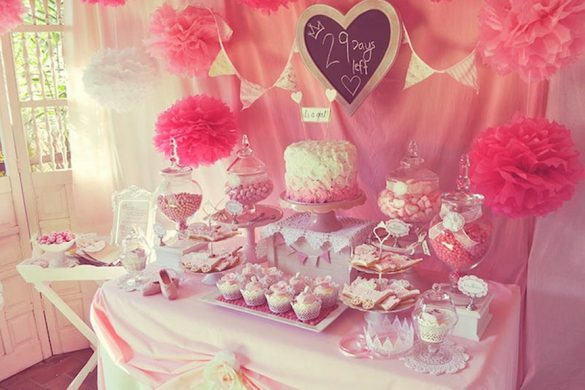 Anything magical or whimsical will be perfect for your party. 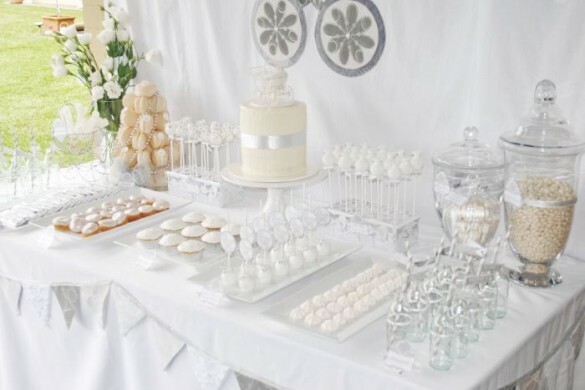 You will surely have a great time putting them up as much as admiring them during the event. 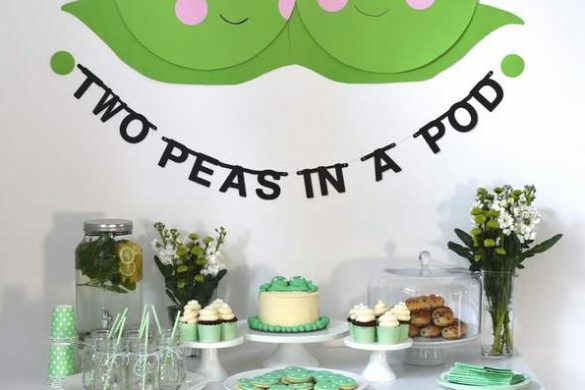 Fairy themed baby showers are creative and magical for the parent-to-be.